I-75 is part of Florida’s Strategic Intermodal System (SIS) and generally, the corridor has three general travel lanes in each direction. This major corridor serves intrastate travel and evacuation needs along the west coast of the state.  It also supports commuting, trade and tourism activities within the Tampa Bay region. Traffic congestion, which motorists currently experience along portions of I-75, is anticipated to worsen as traffic is expected to increase. Improvements will be necessary to ensure I-75 operates efficiently and meets regional mobility needs. The improvements will relieve traffic congestion on I-75, improve safety and emergency evacuation, and reduce emergency response time. 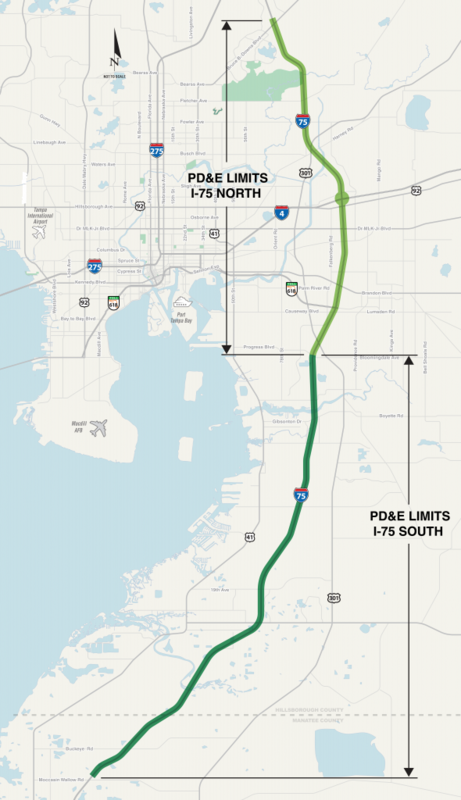 The Florida Department of Transportation is currently evaluating potential improvements to I-75 under two PD&E studies that would include the addition of two express lanes in each direction. The new roadway would include three general travel lanes and two express lanes in each direction. The northern PD&E limits are I-75 (SR 93A) from S of US 301 to N of Bruce B Downs Blvd. To view more information and documents on the projects, please click here.